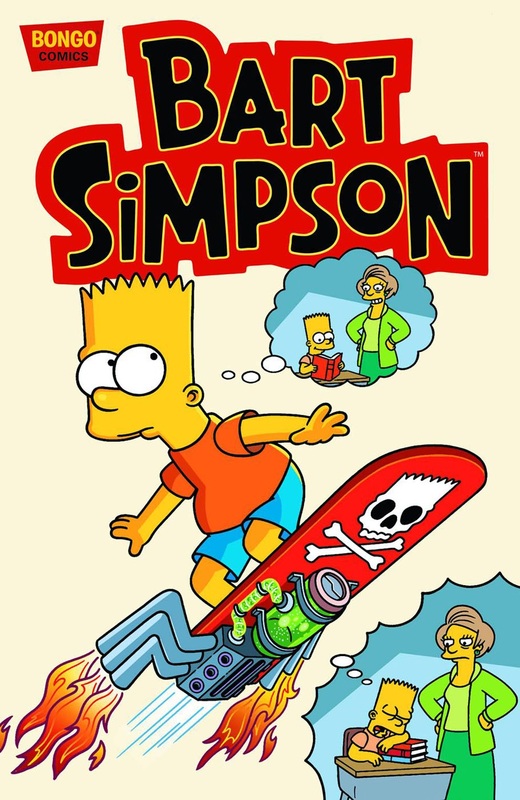 Bart Simpson #71 is the 71st issue of Bart Simpson, released in May 2012. Bart gets a chemistry set, and after a little experimentation he develops a substance with enormous prank potential. Maggie and Homer clash over who gets to use the kiddie pool. Bart and Nelson team up in a contest to make the loudest and grossest video on the Internet.